Home TP-link setup TP link Router Setting (MAC address Setting). 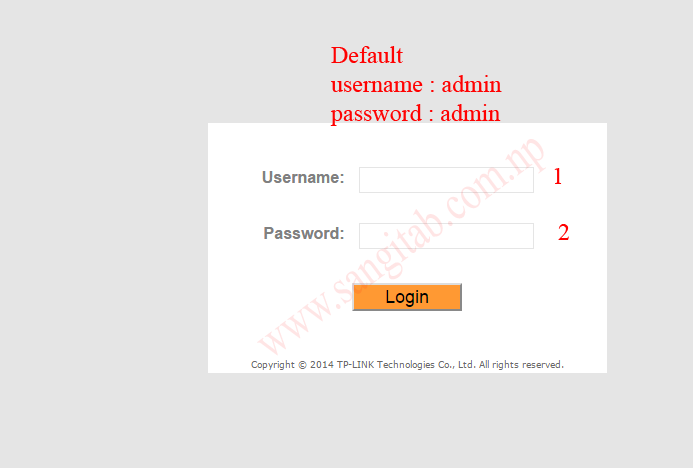 TP link Router Setting (MAC address Setting). This feature helps to set limited device can access wireless connection or can block devices to access your internet. 4. 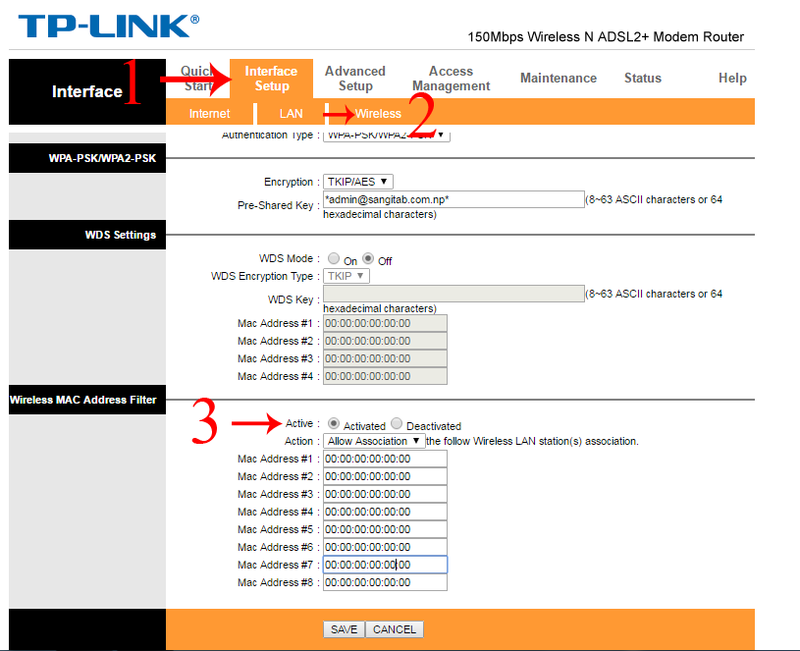 On last option you see wireless MAC address filter select Activated on active. 5. On Action select Allow association for only which computer or device you want to give access. or Block to block unwanted devices. 6. Give MAC address of that devices. MAC address setting is complete on your TP link Router. Enjoy.